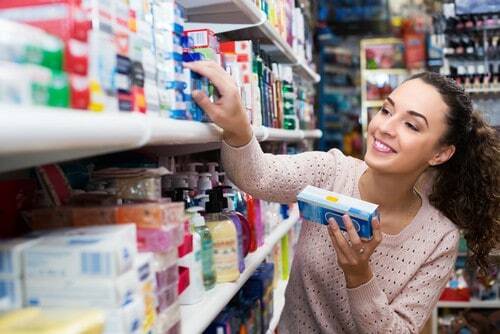 Whether it’s one that fights sensitivity or one that whitens while it works to fight cavities, different toothpastes are appropriate for different people. But with so many options to choose from, how do you know which is right for your specific needs? The team at my Madison dental office can help. No matter what your specific dental needs may be, your dentist in Madison can help you find the toothpaste that’s best for you and your smile. Make sure you use that toothpaste to brush your teeth every day, twice a day to fight off decay that could lead to the need for a root canal, filling, crown, or sometimes even an extraction. If you’d like help figuring out which toothpaste is most appropriate for you, or it’s time for your next dental cleaning and exam, call my Madison dental office to schedule an appointment today.